Get into a journey of flavors from different regions of Mexico. 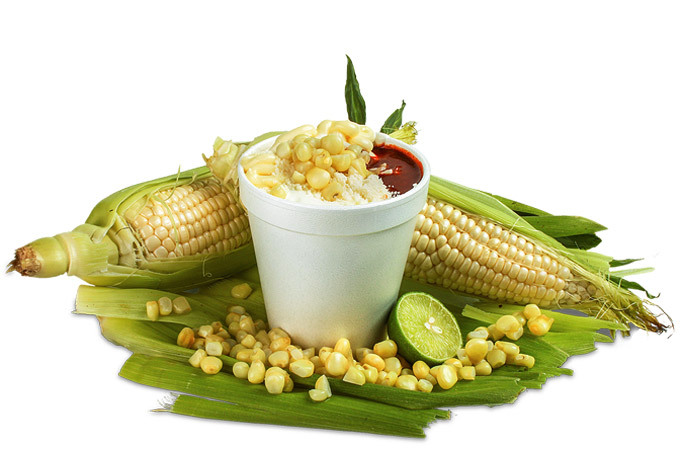 Our menu has been inspired in the typical snack food from Guadalajara and Monterrey. 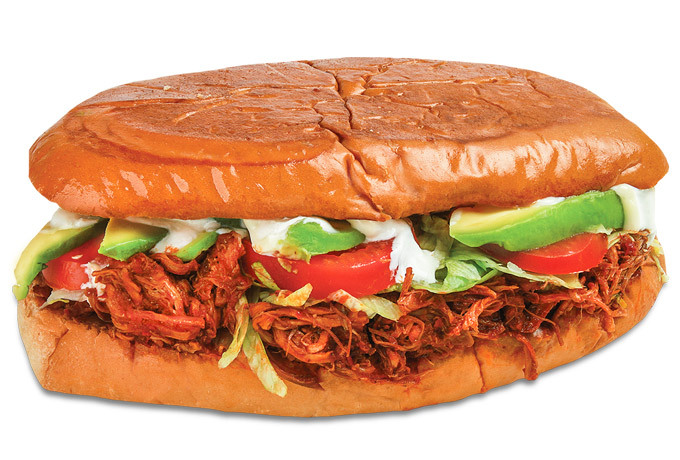 Our original Tinga de la Gaby is one of our special recipes for those that enjoy a wild spiciness intense flavor. 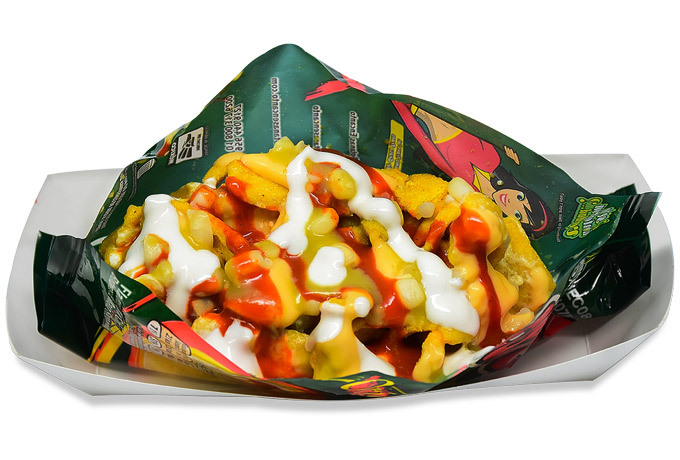 Corn, sour cream, mayo, parmesan cheese and mild or hot sauce. 10, 12 and 16 oz. 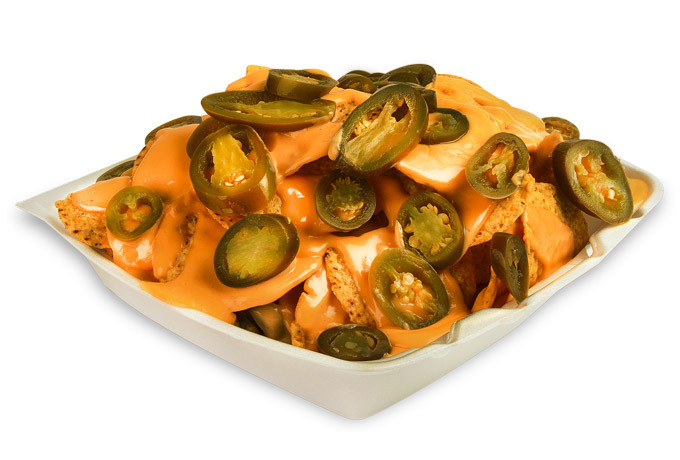 Nacho chips with cheese and jalapeno. 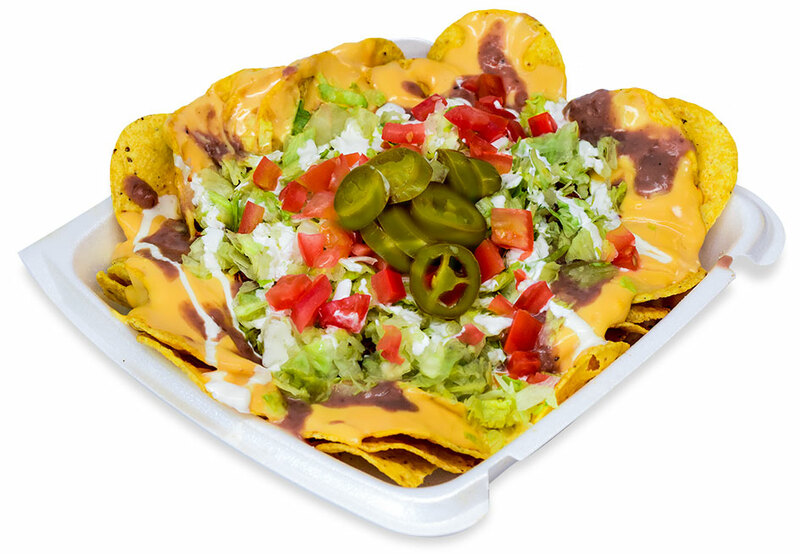 Nacho chips, Nacho cheese, shredded chicken or shredded pork or beef, beans, sour cream, lettuce, tomato and jalapenos. 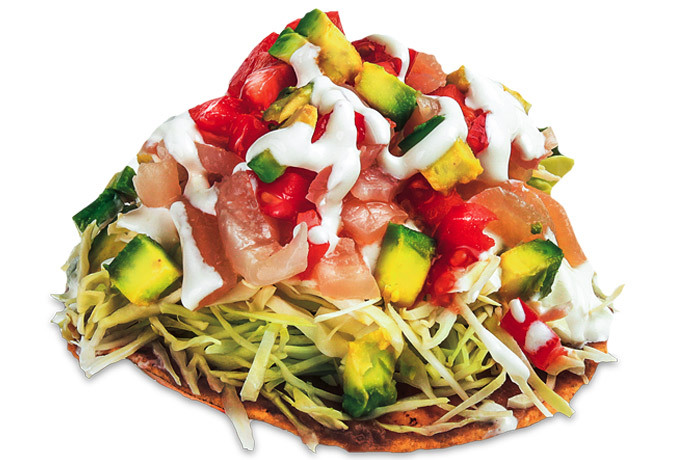 Corn tostada, beans, cabbage, sour cream, tomato, avocado, pork skin (cueritos) and your choice of red, green or Valentina® sauce. 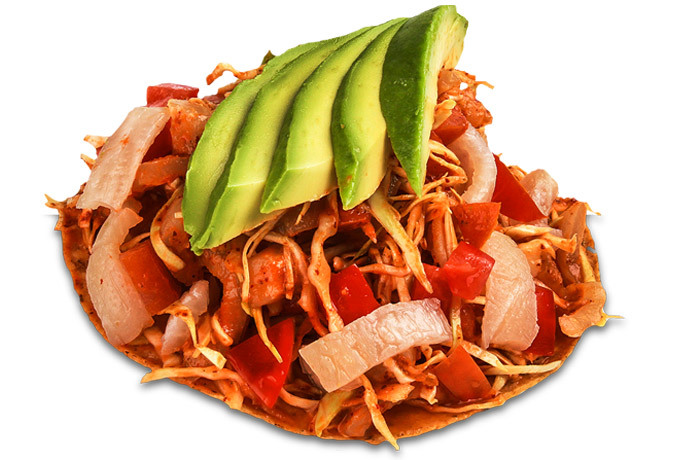 Corn tostada, pork skin (cueritos), cabbagge, tomato, avocado, lime juice and Clement’s special sauce (spicy). 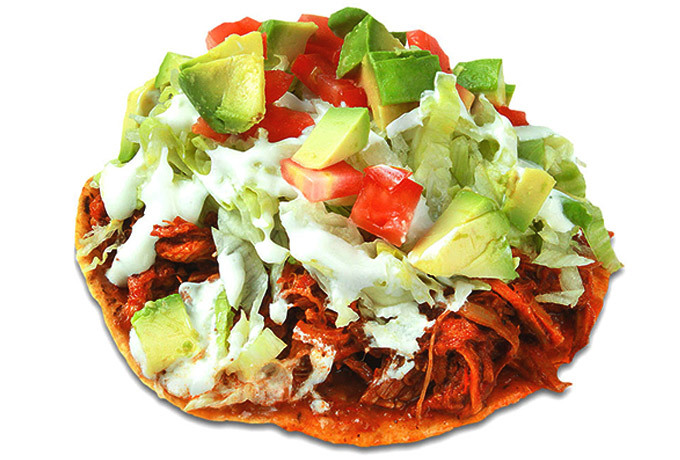 Corn tostada, shredded pork in Jalisco style sauce, beans, lettuce, tomato, sour cream and avocado. 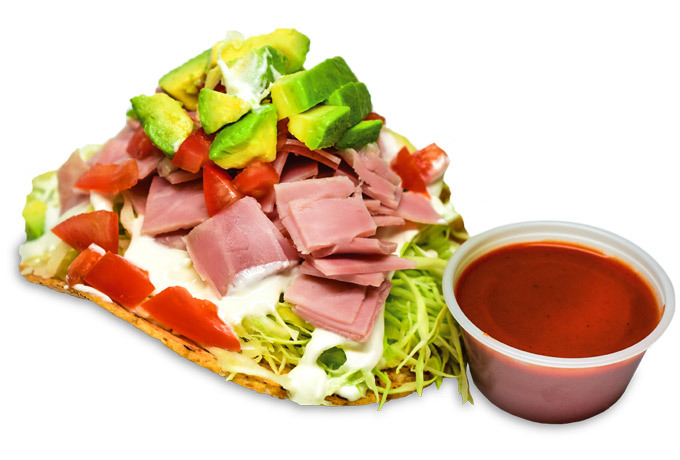 Corn tostada, ham, cabbagge, tomato, sour cream, avocado and Valentina® Sauce. 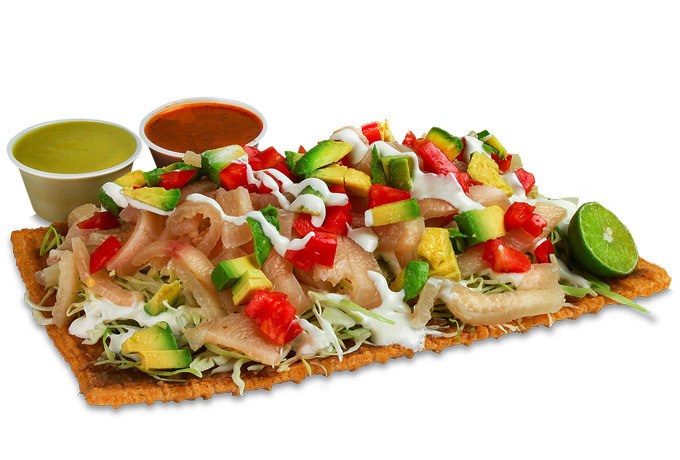 Corn tostada, shredded chicken in our house special chipotle sauce, beans, lettuce, tomato, avocado and sour cream (Spicy). 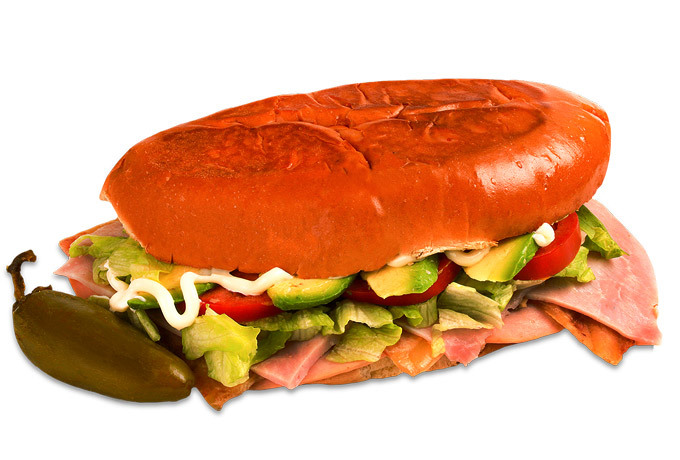 Torta bread, you can choose pork head cheese, turkey or ham with mayo, lettuce, tomato, avocado and jalapeno. You can pick the meat of your preference or all of them. 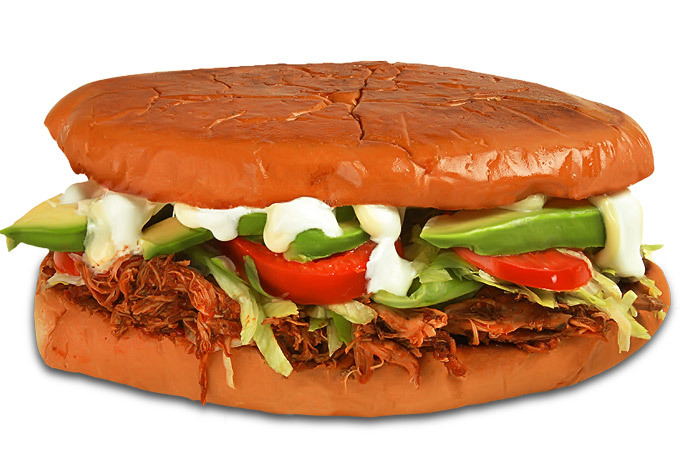 Torta bread, shredded chicken in our house special chipotle sauce, beans, lettuce, tomato, avocado, mayo, sour cream and jalapeno (Spicy). 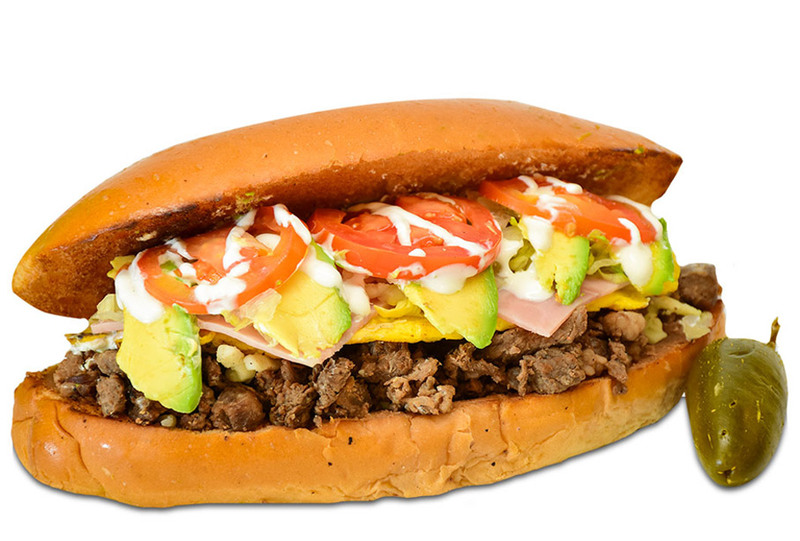 Torta bread, beans, beef, mozzarella cheese, sausage, ham or turkey, lettuce, tomato, sour cream, avocado and jalapeno. Mayonnaise is optional. 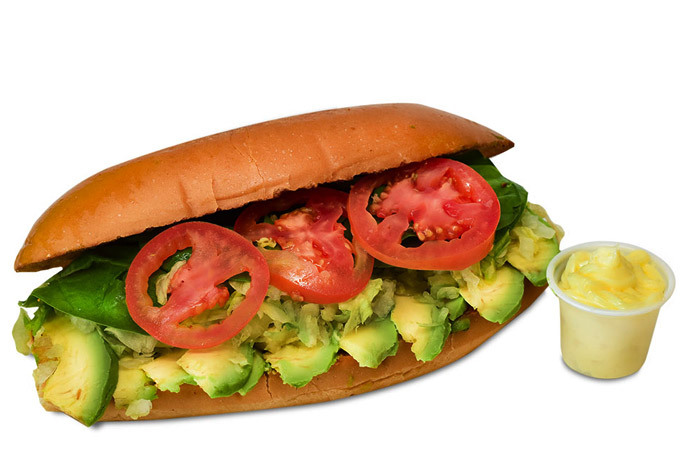 Torta bread, avocado, spinach, tomato, cucumber and lettuce. Mayonnaise, sour cream or beans are optional. 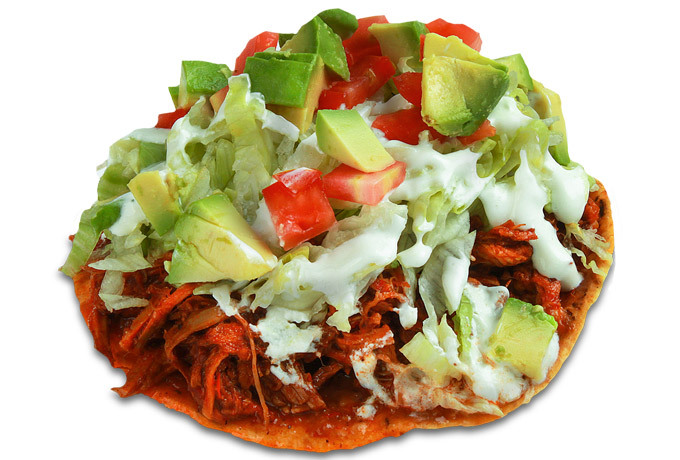 Flour chicharron, beans, pork skin (cueritos), cabbage, tomato, sour cream, avocado and Valentina® sauce. 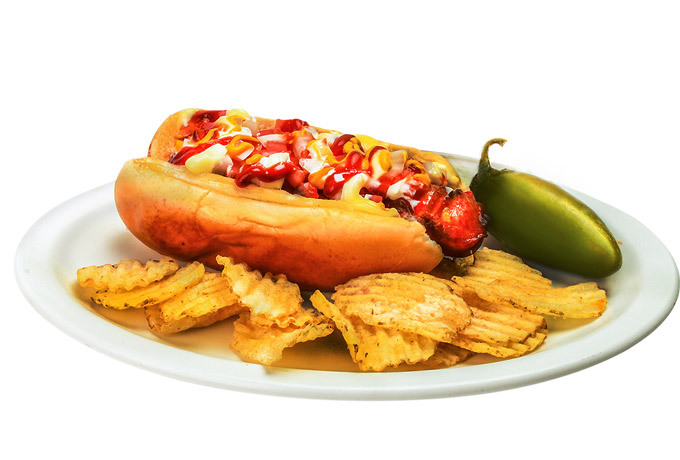 Hot dog bun, sausage, tomato, onion, mayo, mustard, ketchup, chips and jalapeno. 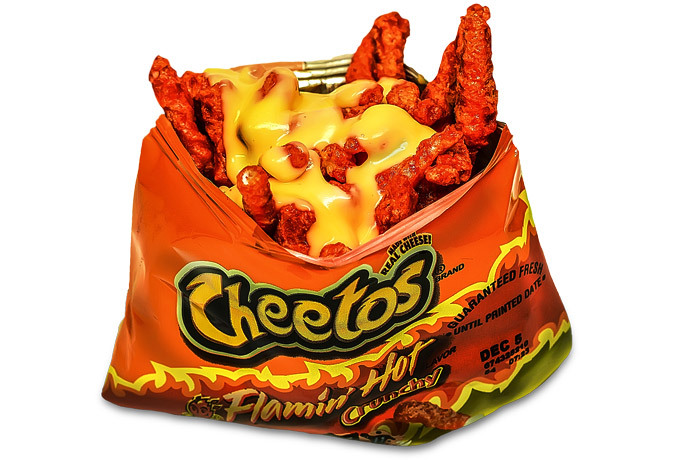 Hot cheetos® and Nacho cheese sauce. 1 and 2 oz. 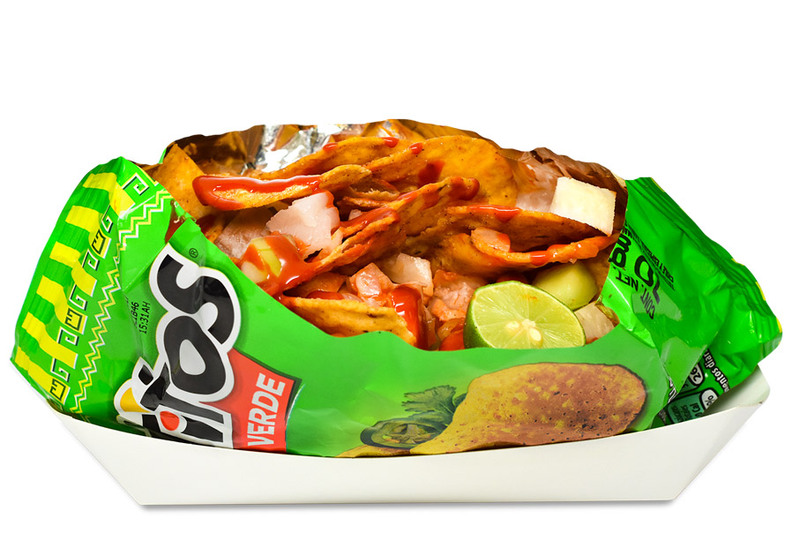 Pick your own choice from Hot Cheetos® or Doritos® or conchitas or Tostitos ® or Takis®, jicama, cucumber, peanuts, pork skin (cueritos), Valentina® sauce and lime. Pick your own choice from Hot Cheetos® or conchitas or tostitos ® or Takis®, yellow or white corn, nacho cheese, sour cream and salsa sauce.